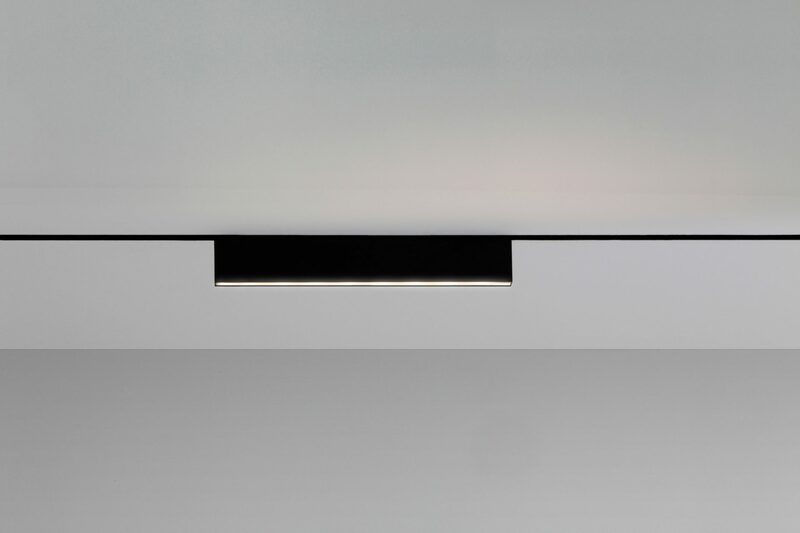 The power of this light source lies in its slenderness and unobtrusiveness; the simplicity of the fixtures’ design makes that it can be used anywhere. 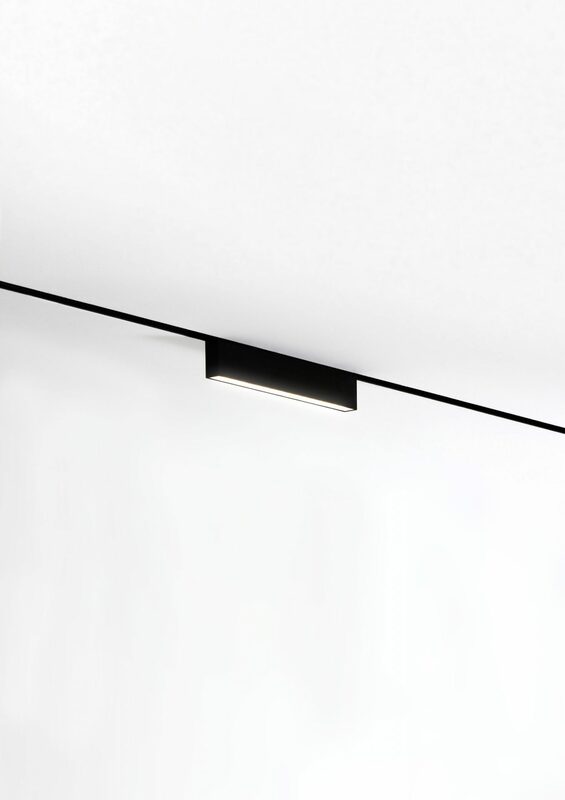 It can be built-in, surface mounted, or hung from the ceiling. 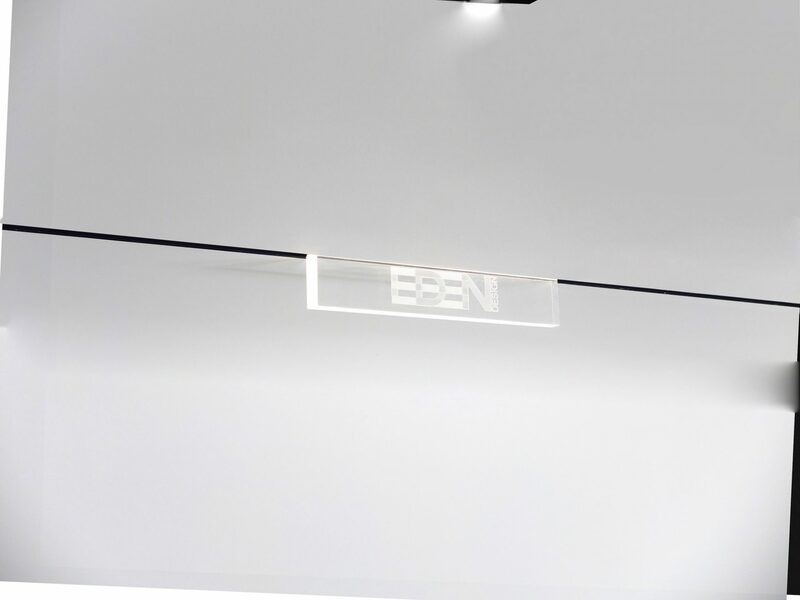 An innovative and state-of-the-art magnet and contact system make that a wide variety of LED fixtures can be inserted and moved.